By Ashutosh KS in Desktop. Updated on October 25, 2018 . I’ve always hated transferring or syncing media to other devices, and I’m sure you too don’t like it anyway, right? The reason being, it’s a time-consuming process, and then playing those files on varied devices may require additional efforts. Fortunately, Plex media server has been designed to solve this very problem, that works on most platforms including Android and iOS. 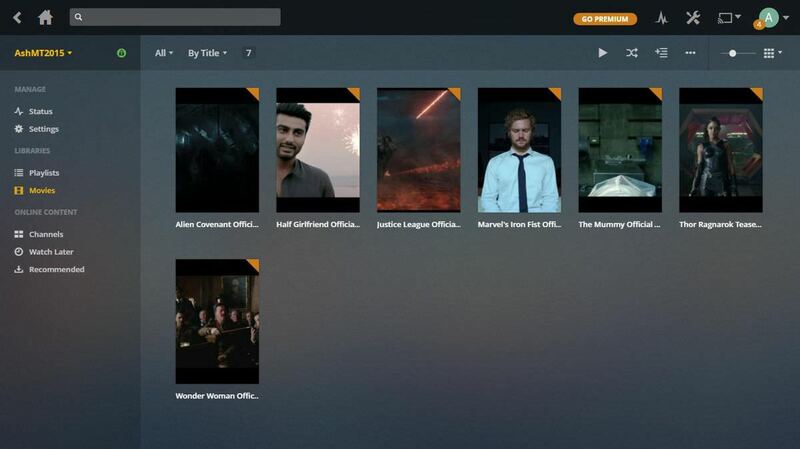 Using Plex, you can store media files at a single place (using “Plex Media Server”) and share all of them with any other device on the same network. The other device can play the shared media by streaming it from the media server (using “Plex Media Player“). 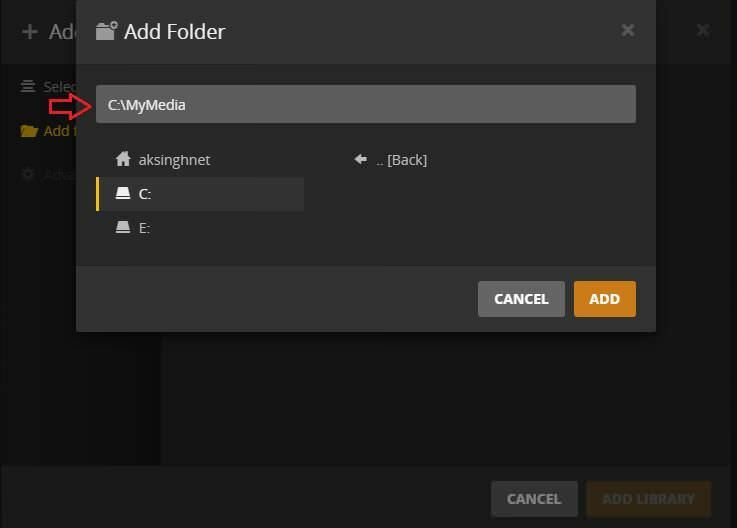 In fact, I found Plex to be amazing at managing a large bulk of media files as well. And that’s not all — it’s highly adaptable and supports numerous platforms and devices, giving you a number of options to enjoy your movies and TV shows from. And did I forget to tell you that it’s free? 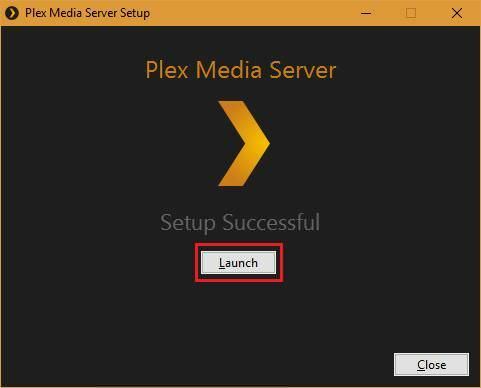 Alright, let’s ride through the simple steps to install Plex Media Server on Windows 10. Do note that it works almost similarly on other supported versions of Windows. First of all, you must install the Plex Media Server in a central location (a Windows PC for this tutorial) where you wish to store all your media files. And if you’re faster than me, then you will take less than 10 minutes to complete the installation process. Download the Plex Media Server for Windows. Open the downloaded setup file for Plex Media Server. Click Install, and click Yes if you get a UAC prompt. Please wait till you see “Setup Successful” message and then click Launch. That’s it! 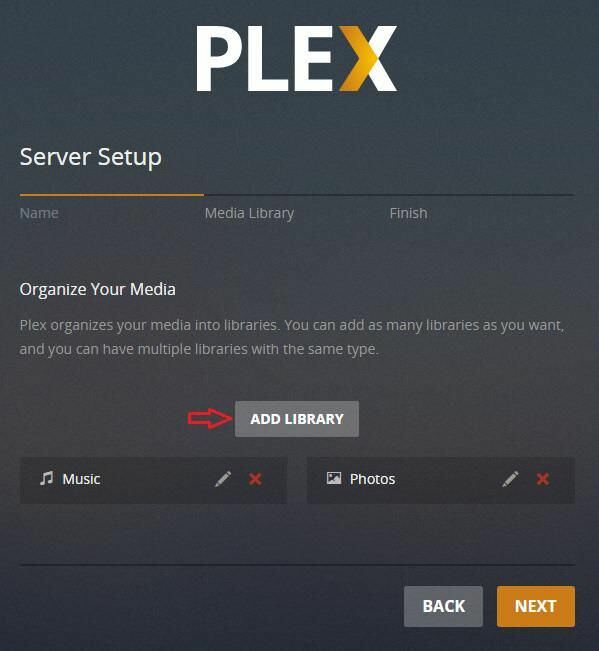 You’re done installing Plex Media Server, and now is the time to try it. 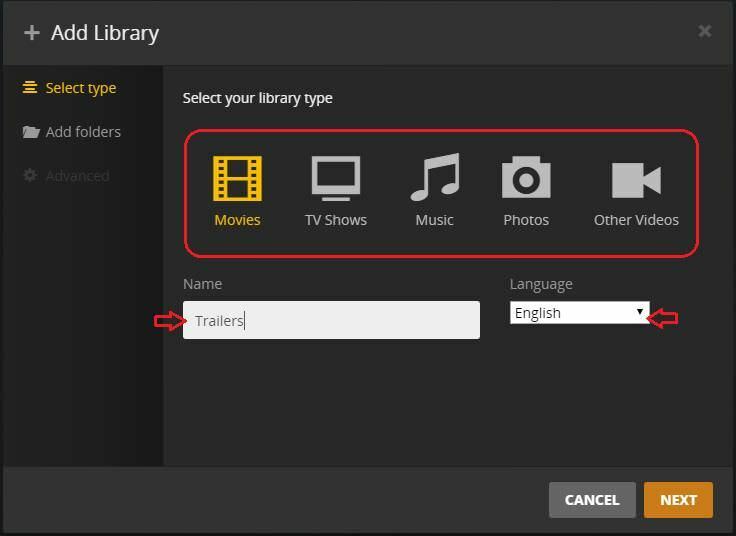 Read on to know how to add your wonderful media collection in Plex. Although Plex starts itself automatically once the Launch button is pressed, but in case it doesn’t (because of some issue), just search and launch it from the Start menu. It takes a while to setup everything but not much. It took me less than 15 minutes, after all. If a Plex page is not opened in any of the visible browser windows, then right-click its icon in notification area (in the Taskbar) and choose Open Plex. Go to the Plex page in the web browser and log in using your Plex account. Agree to its terms of service (if asked) or press GOT IT (if any info is shown). 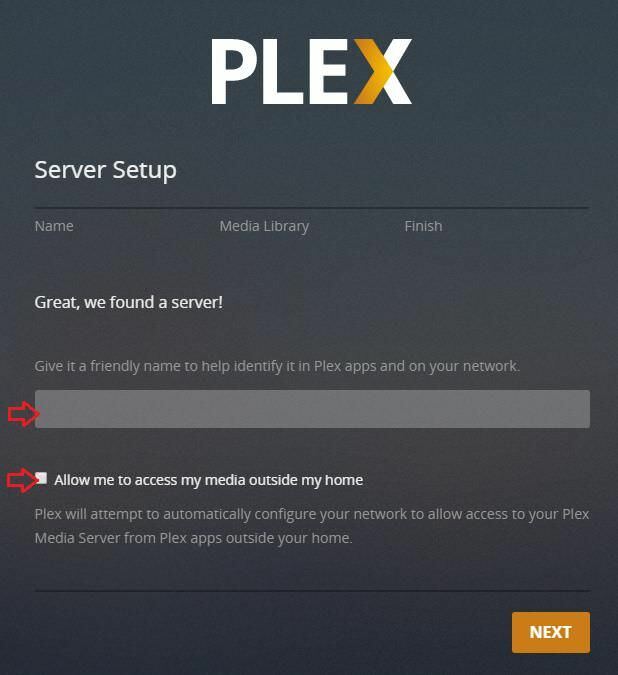 Enter a name of your choice for your server, and uncheck “Allow me to access my media outside my home” if you wish to access/stream the media locally on just your home network (say LAN or Wi-Fi only), and finally click NEXT. Now click ADD LIBRARY button to create a new media library on your server. You can also edit the default libraries by clicking their pencil button. Select a library type for your new library from the shown pop-up, enter a name, choose a language for the same, and then click NEXT. Click “BROWSE FOR MEDIA FOLDER” and choose the location in your Windows PC which has the media files you want to add in this new library, and click ADD. Choose Advanced section from the left menu and set advanced options if you wish to configure your new library. And at last click ADD LIBRARY to move forward. After reaching the Finish screen, click DONE to complete the setup process. And you’ll be redirected to the Plex dashboard. And its intelligent scan engine will start cataloging to organize everything present in your libraries. 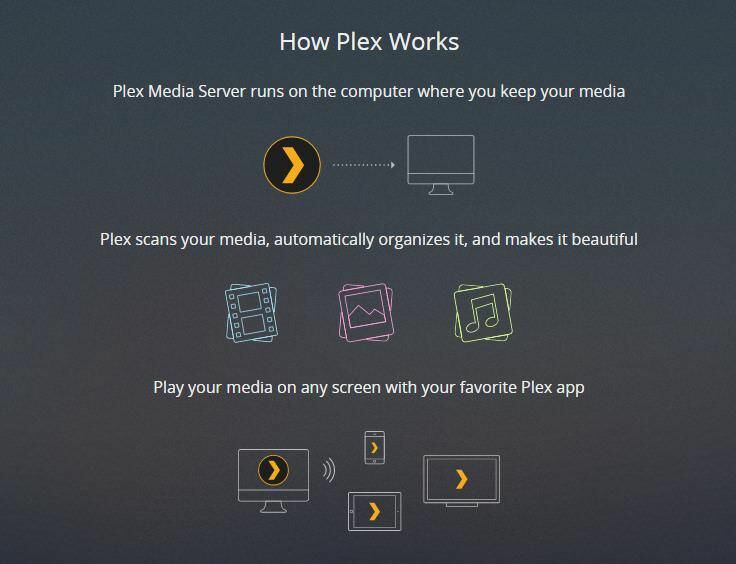 Now you’ve successfully configured Plex Media Server on your Windows PC. And with it running, you’re now ready to stream your media content to other devices. 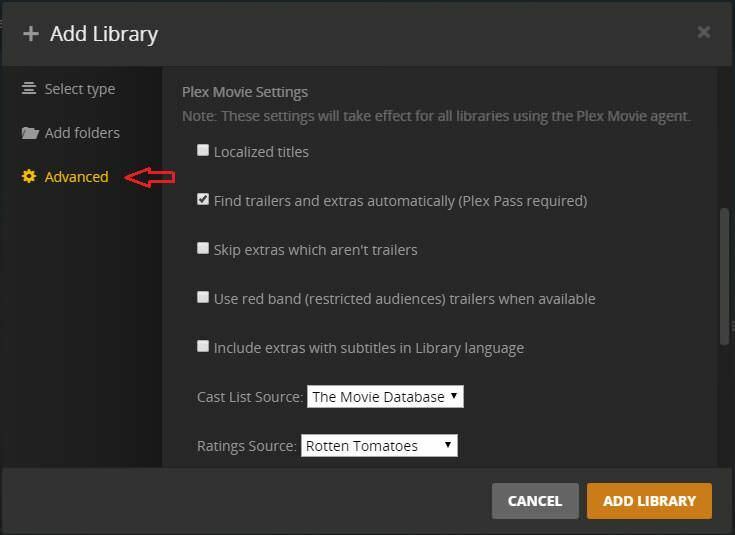 Let me share some tips and tricks for proper functioning of your Plex Media Server and smooth media streaming to multiple devices. 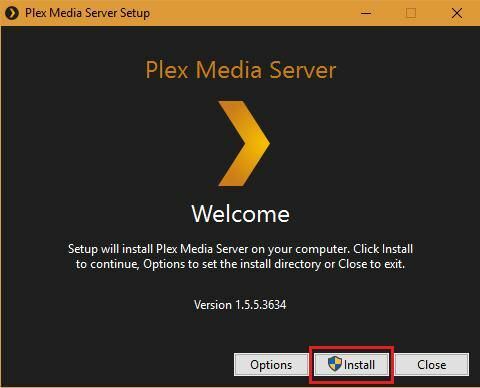 Just like any server program (such as WordPress), Plex Media Server works only if its host, i.e., your Windows PC is turned on and Plex Media Server must be running (check for Plex’s icon in notification area) else you won’t be able to stream media. The Windows PC must have a lot of free storage space for smooth functioning of Plex Media Server as it needs space to download info/data. Media transcoding and streaming utilizes a decent amount of system resources, so a powerful hardware (mainly CPU and GPU) is suggested, especially if a lot of users or devices are expected to connect and stream media from server. 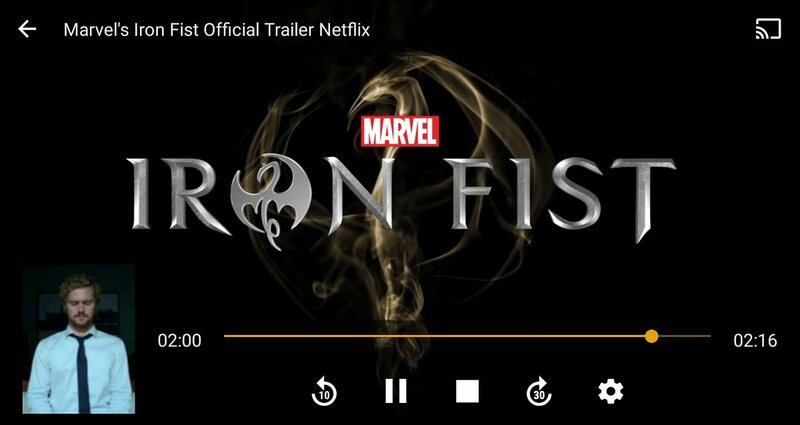 Now you can use Plex to enjoy media on any device. Let’s start off with the mobile phone. 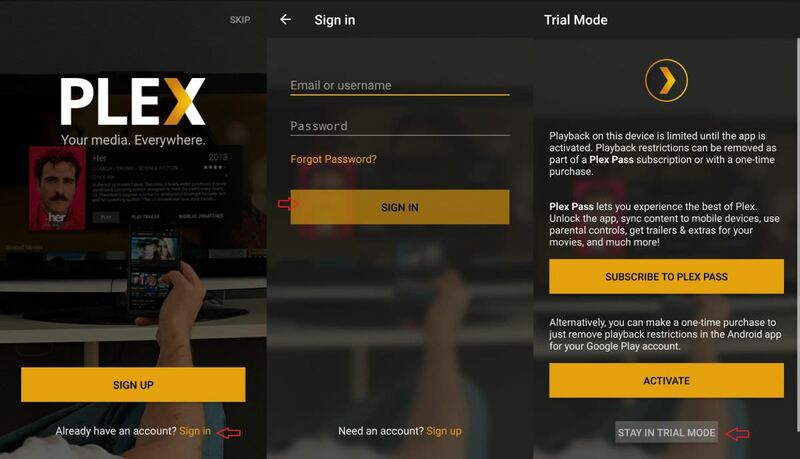 Following are some pre-conditions of using Plex on your mobile phone. For this tutorial, I’m sharing the steps for Android platform, but these are mostly applicable for other platforms too. Open the Plex for Android app and click the Sign in link. Enter the credentials for your Plex account and tap on the SIGN IN button. On the next screen, you can tap “STAY IN TRIAL MODE” and view limited length videos, or click ACTIVATE button to pay a small fee and enjoy full-length videos. All done, and now you’ll see the neat Plex dashboard in front of you. Plex will auto-detect your media server and connect to it. As a result, you’ll see your media collections from your Windows PC on your Android device. And you can play or resume playing a video directly from the mobile device to enjoy streaming anywhere. It saves your progress on a video and resumes playing it from the same point. And it also syncs the info to the server, allowing you to pause on one device and resume on other device seamlessly. And guess what? This feature is one of the reasons I switched to Plex. 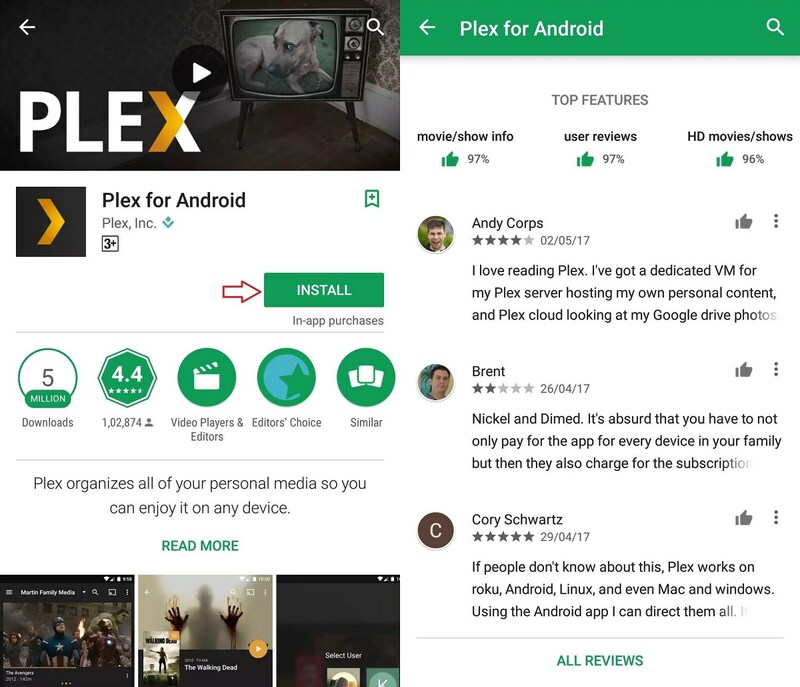 And that’s just a part of the whole story — you can do much more using the Plex for Android app. 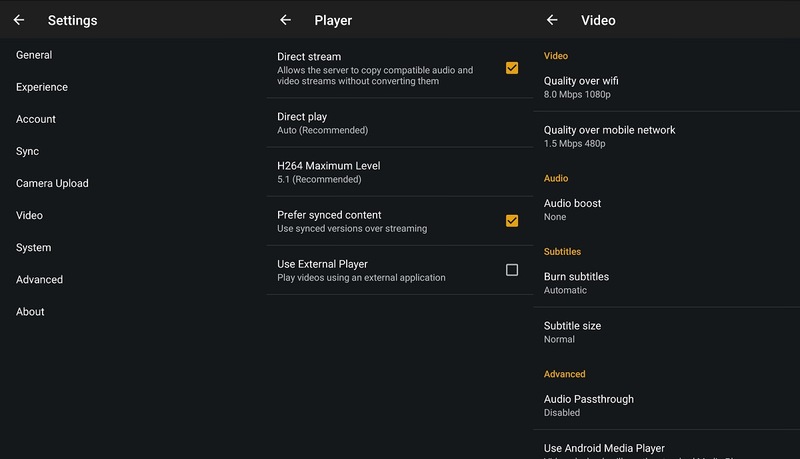 You can search for videos, browse channels, and create and play playlists. 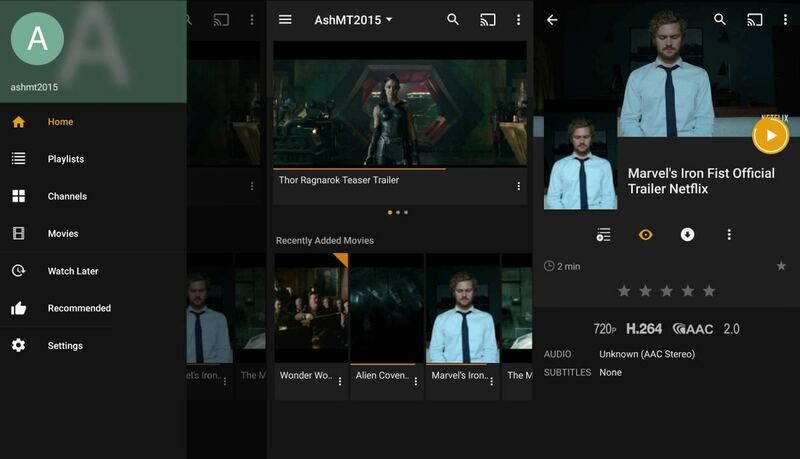 It also allows creating a “Watch Later” list for videos you’re planning to watch in the future. And not to mention, its Settings page avails various options and settings. You can check out and set the numerous options to customize the app per your requirements. Setting up Plex can’t be any simpler, can it? How was your experience setting up and running Plex? Please share your story through the comments below.